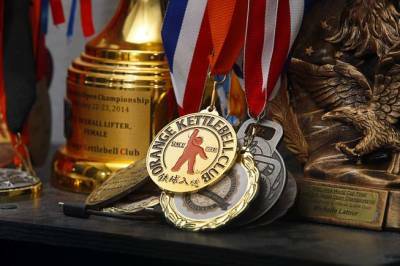 KETTLEBELL SPORT IS UNDER CONSIDERATION FOR THE OLYMPICS! 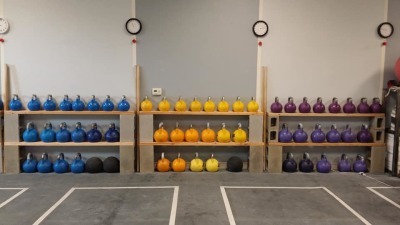 To develop the USA Youth Kettlebell Sport lifting team in anticipation of the addition of Kettlebell Lifting to the Olympic Games, Moses custom designed 2kg, 4kg and 6kg kettlebells in special proportions for kids! 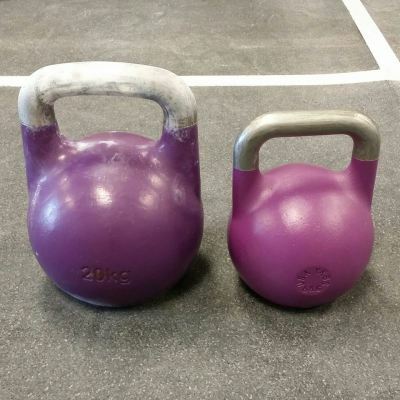 Kettlebell sport Lifting is also an excellent way for youth to build strength, endurance and power for any activity they enjoy! 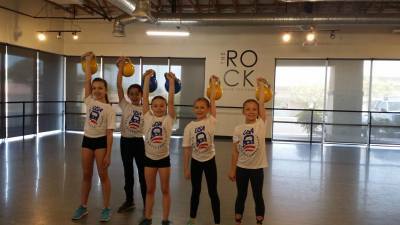 Stop in or contact Moses to learn more about the USA Youth Kettlebell Sport Lifting Team! 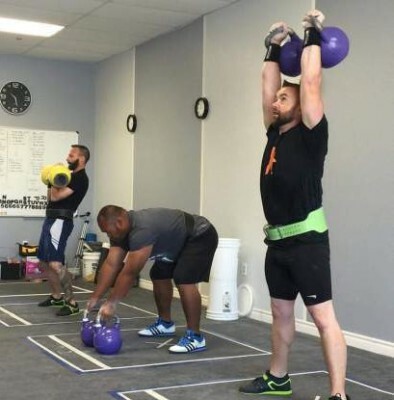 We offer group kettlebell fitness classes for all levels. 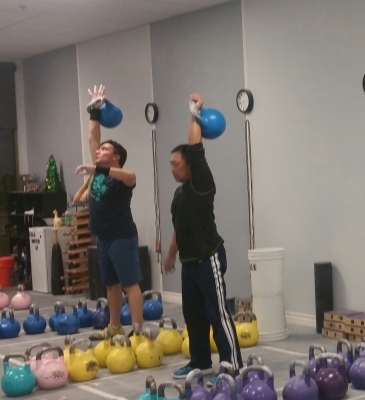 Open Gym times are available for self-guided training. Workshops will be offered to improve technique, mobility and health. Strength is a skill you can learn. THE SUNDAY honored us with a wonderful article. The Sports Circus on NBC Sports Radio interviewed one of our competitive athletes.